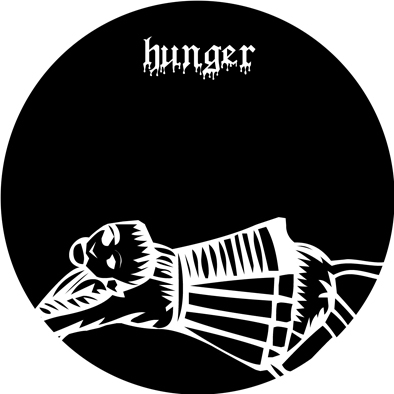 Campbell Kneale (Birchville Cat Motel), James Kirk & Jules Desmond have been referred to by heavy metal glitteratti like Terrorizer magazine as "the heaviest band on earth". 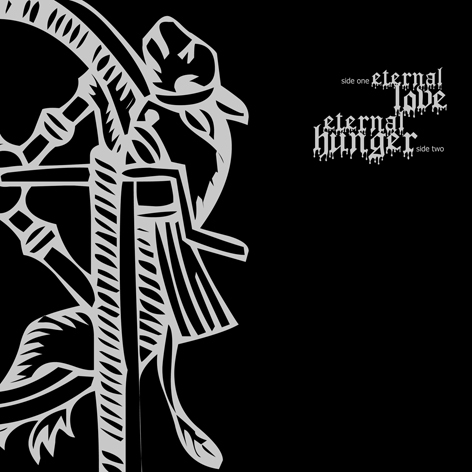 Compiling two totally out of print CD/CDR releases, 'Eternal Love / Eternal Hunger' fills the gap left in many a heavy loving home. Pressed here onto one slab of vinyl for the first time, the songs take on a new form. 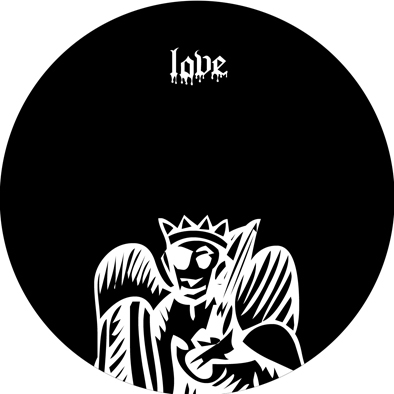 Pressed on black vinyl in a black and metallic silver ink sleeve and limited to just 500 copies for the world. 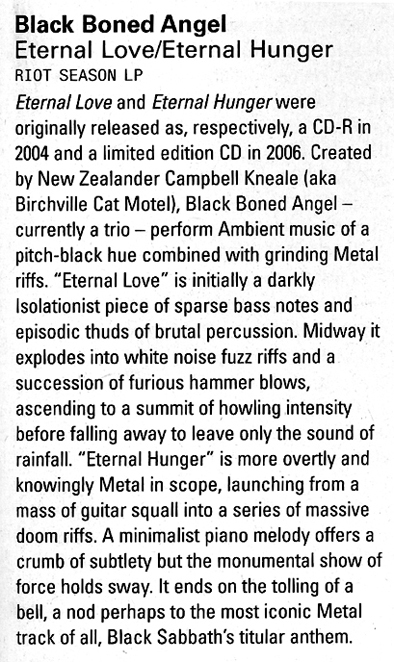 A trio weirdly comprised of avant-rock activist Campbell Kneale (Birchville Cat Motel), James Kirk & Jules Desmond they have been described by Terrorizer magazine as being the 'heaviest band on earth', while I wouldn't exactly agree with that you should be able to ascertain what kind of thick droning doom these guys are capable of. 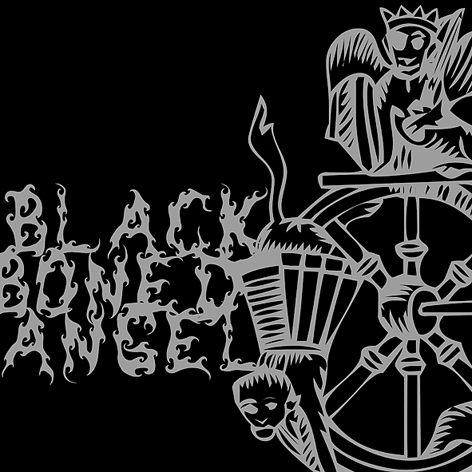 Think early Earth, think Boris, think Melvins and then think again because Black Boned Angel manage to re-wire the sound suitably enough to throw any nay-sayers off the scent. This is no doubt due to the pedigree and experience of Campbell Kneale, and if you listen closely there is the skeleton of something far smarter masquerading behind that wall of fuzz and white noise. 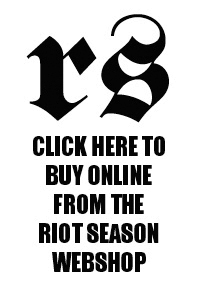 Limited to 500 copies and sure not to last long - let there be doom!